A Furnished double room in a shared house in the Newport area of Barnstaple. 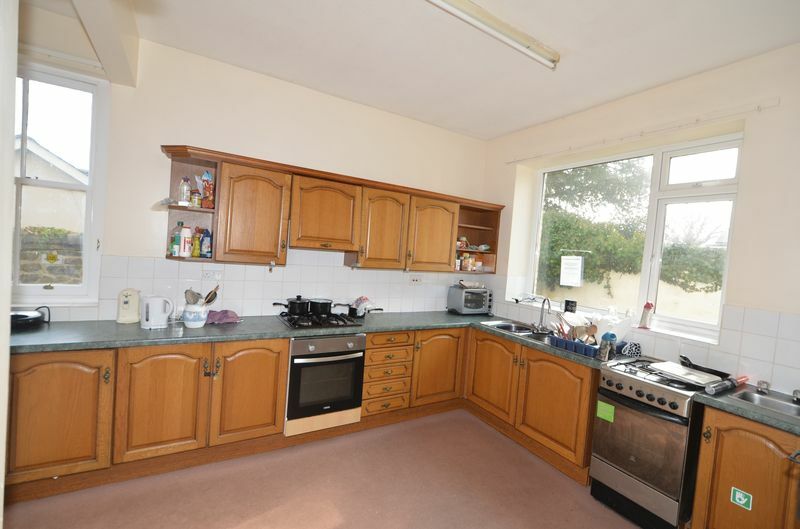 The facilities in the shared house include a large communal kitchen with cookers. Large communal living room. 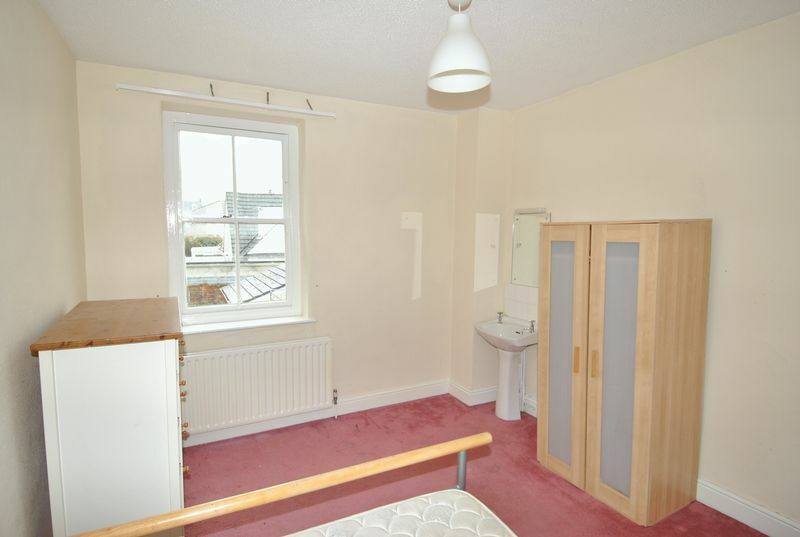 The property has 3 Bath/shower rooms. 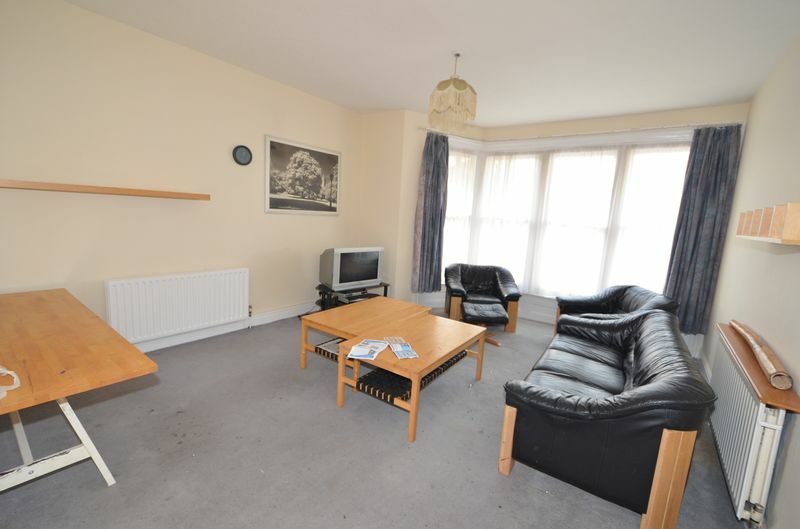 The common areas of the property are cleaned on a weekly basis by a cleaning company. 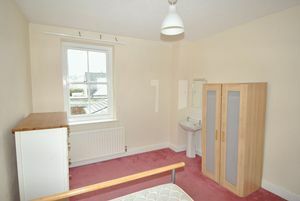 The Room is available furnished including bed, wardrobe and storage units, with the existing carpets, curtains to remain. It is envisaged that it will be available as a long let. 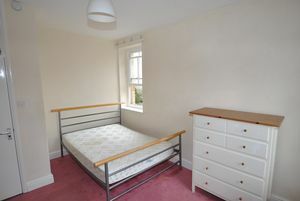 The rent for the property is £350 per month including all bills. Standard references will be required. 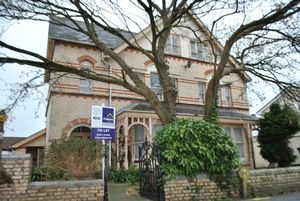 Standard application fee is £150.00 for every tenant over the age of 18.